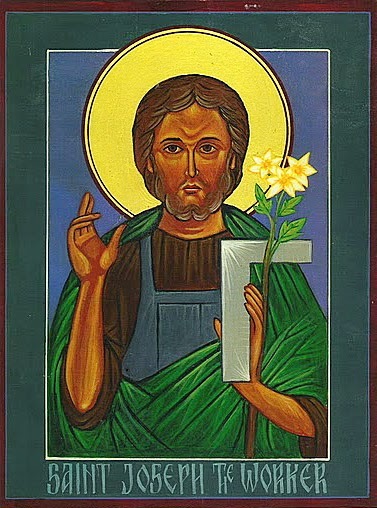 Christian Democracy is dedicated to St. Joseph the Worker. The icon is by Daniel Nichols. Please go like us on Facebook here. Join the discussion on Catholic social teaching here.